We treat many types of sports injuries with surfing being a primary area. It is also a key interest of the principal physiotherapist. Physio Rehab focuses on function movement assisting core strength, flexibility and efficient movement. We utilise it for post-operative recovery, injury rehab, strengthening and injury prevention. 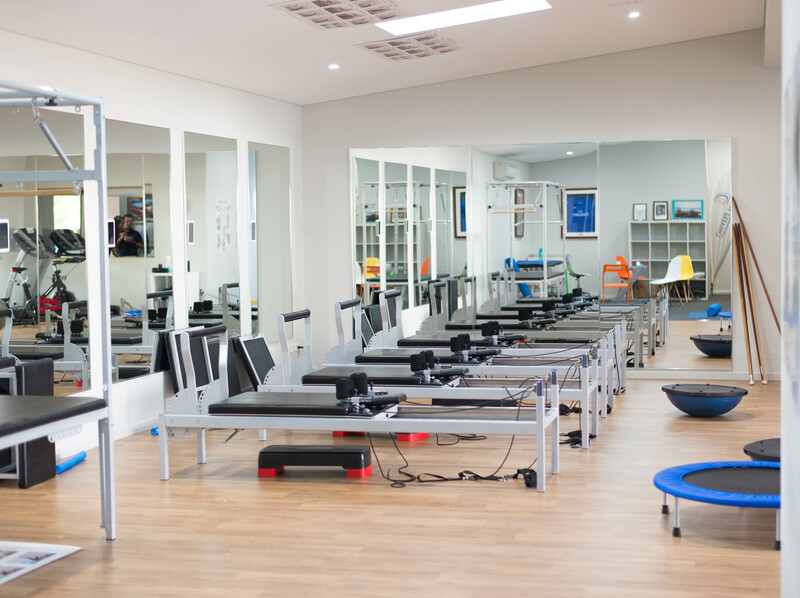 The practice is well equipped with an active rehab gym, designed for functional rehab, sports injuries and post-op recovery. Physio Rehab has become an evidence based form of exercise for good reason. Physiotherapists use their knowledge to assist efficient movement, retrain core strength and assist flexibility. Physiotherapists implement functional exercises, anatomical knowledge, biomechanics and medical understanding to help rehabilitate patients. Assisting with post surgical management, sports injuries, long term low back pain, medical conditions and musculoskeletal injuries. Our practice is set up with reformers that work on spring based resistance. They target all aspects of the body, are safe, can be used for motor control (core stability), flexibility and strengthening. All sessions are guided by a physiotherapist and specific to individual patients. 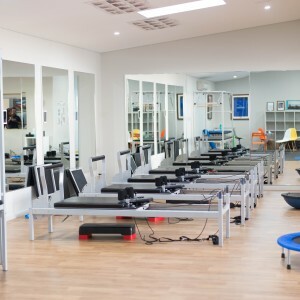 Feel free to contact us and discuss the process of an assessment that includes training on a reformer and discussion of any surgical, medical or musculoskeletal problems. 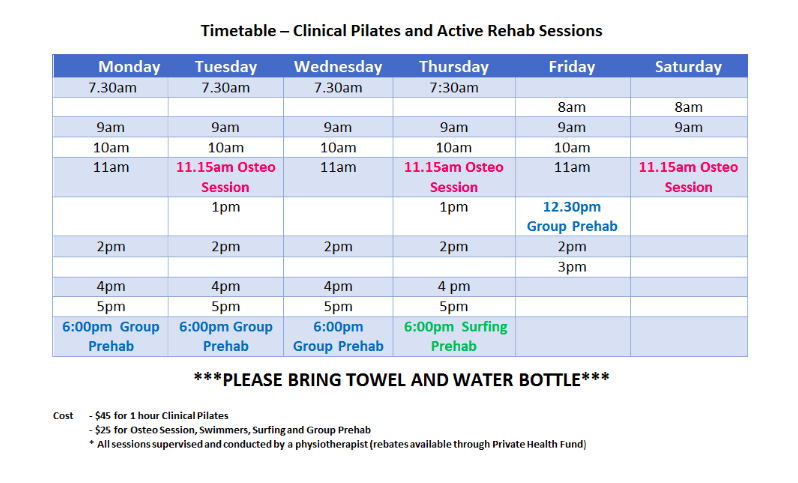 If you are looking for Dunsborough based Physio Rehab sessions please give us a call. Physio Rehab sessions cost $48 for 60 mins. They are conducted by a physiotherapist and claimable through your private health insurance. The Group Prehab is for patients who have progressed from Physio Rehab sessions and keen to continue their exercise rehab or work at a slightly higher intensity. The session involves group rehab of 8-10 people and offers a progression for injury prevention. Cost is $28 for 55 mins with private health class rebate.